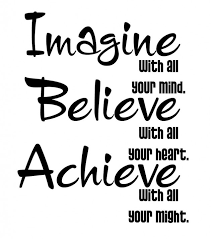 Good luck to all our Year 6 pupils who are sitting their SATs this week. 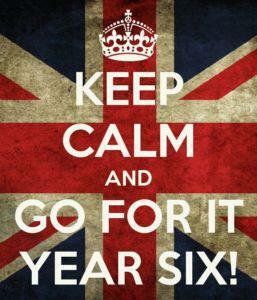 We know you can do it Year 6! 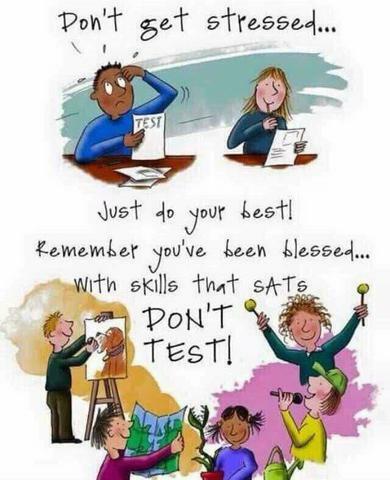 Don't get stressed, just do your best!